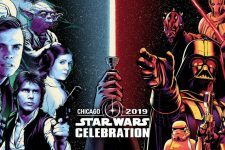 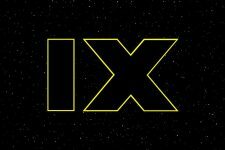 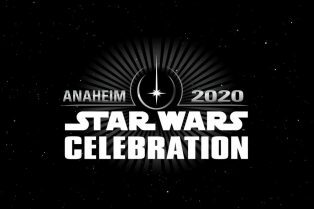 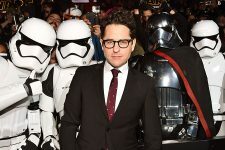 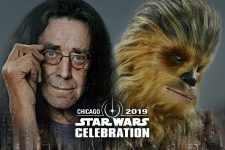 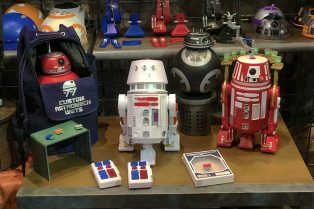 Star Wars Celebration Returning to Anaheim for 202.. 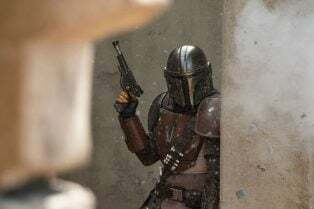 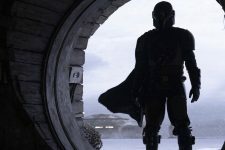 The Mandalorian Footage Description From Star Wars.. 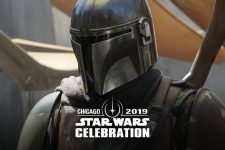 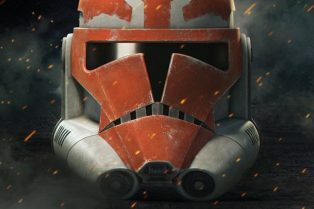 Check Out 3 Days of Star Wars: Galaxy’s Edge..
Star Wars: The Clone Wars Panel Livestream from Ce..
See the myriad costumes fans put together to show off their skills! 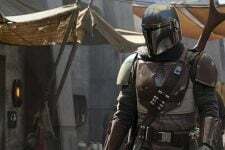 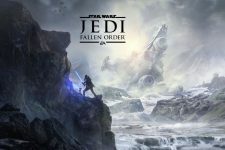 Find out new details about the new Star Wars theme park attractions! 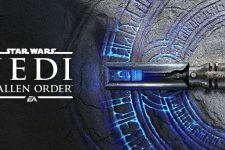 The event will go from April 11-15.